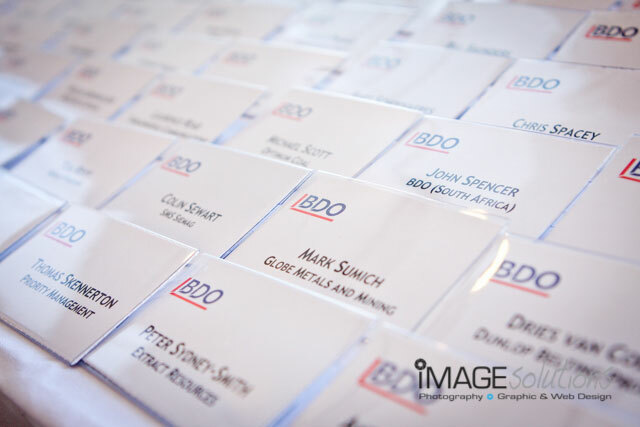 BDO graciously asked Image Solutions Photography and Design to be the function photographer for the cocktail afternoon they held at the Raddisson Blu Hotel Waterfront recently. The mining indaba is a huge get together of all those involved in the mining industry to discuss what has been happening and to brainstorm with regards to the future of mining in africa. 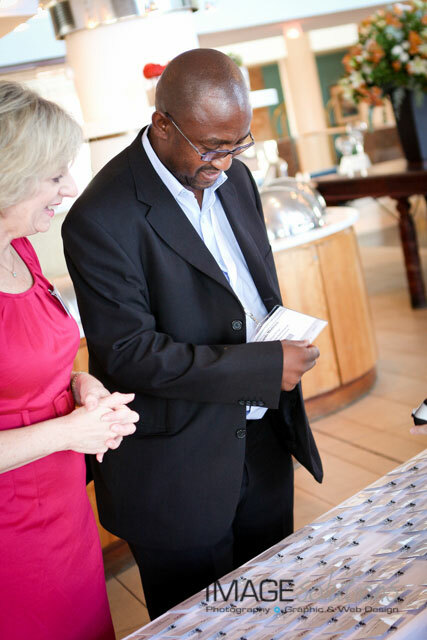 BDO offers accounting, auditing and business advisory services the mining industry and this function is aimed at strengthening business relationships. As a function photographer, I always enjoy functions like these. Awesome people coming together to enjoy an afternoon in the company of like minded people. What more can you ask for. There were smiles all around and lovely snack and drinks for the guests to enjoy. As a function photographer, the light was awesome and going into the late afternoon, the scene presented by the setting sun over the waters of table bay was something that was hard to ignore. 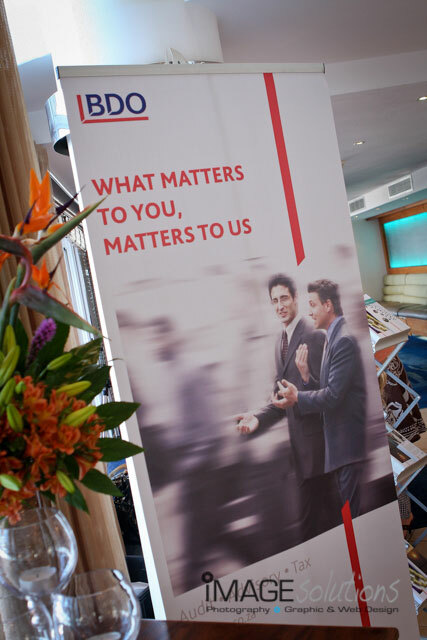 Thanks goes out to BDO for organising the cocktail event and asking Image Solutions Photography and Design to be the function photographer for the afternoon.